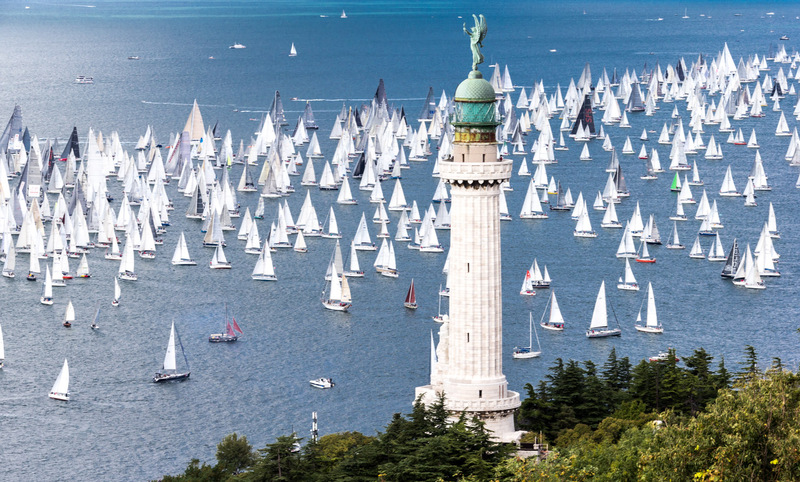 The Barcolana of Trieste is officially the world’s most crowded sailing regatta with all the records of participation exceeding the 2072 members. It was 2001, a year of Bora and Sun: 1968 boats on the road, the victory of Cometa with Flavio Favini at the helm. The record of participants in the trieste race, the world’s most crowded, dates back to that edition, and has been around for 16 years, until today, when they called on the chairman of the Società Velica di Barcola e Grignano, Mitja Gialuz, of 2072, exceeding not only the psychological threshold of the two thousand members, showing that sailing is a sport for everyone, and that the sea and Trieste are one thing.